Following my post about ‘expats’ in Brazil, I stumbled across an article in which its Brazilian author uses the metaphor, ‘You don’t walk into a house and say the couch is ugly, do you?’, to infer that foreigners should never criticise other countries, including Brazil. I’ve no doubt that I myself would also be offended if you, my dear reader, visited my house and told me yours is superior because: my furniture is cheap, my choice of decoration garish, the dinner I cooked you disgusting or the living conditions inhumane because the toilet doesn’t flush properly. Back in the real world, it’s similarly understandable why Brazilians take offence to foreigners posting lists full of vitriolic and banal reasons why they hate living in Brazil. I’m sure most of you would be a little peeved if a foreigner wrote something as insensitive about your country. Like many of the hundreds of thousands who have now joined protests across Brazil in recent days I watched the initial protests – about an increase in bus fares in São Paulo – from afar when they broke out on 6 June. Why? Well, prior to Monday, when I decided to venture out onto the streets myself, I felt that despite broadly agreeing with the objectives of the protest, and even being a daily user of the city’s public transportation myself, it was probably not my place to get involved. 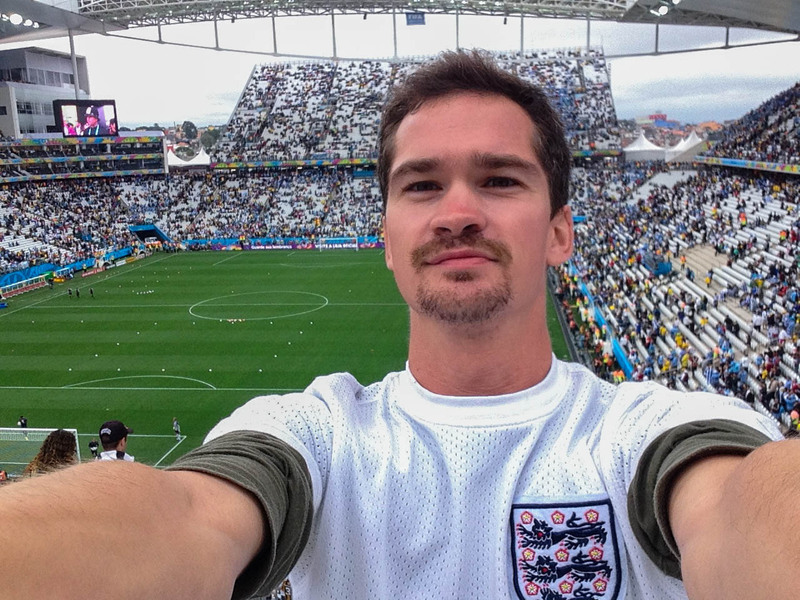 As a ‘gringo’ and a guest of Brazil I didn’t feel it was my fight to fight – and to be honest, even now I feel a little uncomfortable commenting upon and writing about what effectively is probably none of my business. However, what motivated me to go out on Monday, and I think this sentiment may well be shared by many others, was seeing the extent of the violence (rubber bullets, tear gas, etc) the police used last Thursday to put down what was widely reported as being a peaceful protest. The net effect of this was that whilst the actions of the police may have successfully extinguished Thursday’s protest it had the converse effect of igniting a far broader outrage throughout Brazil. You can read the rest of this post here at Planet Ivy. Even at an early age I was hooked on just about everything to do with football, and my addiction become an obsession when I received a huge encyclopedia about the beautiful game one Christmas. From it I devoured its history, as well as old statistics and stunning overhead shots of various stadia around the world. 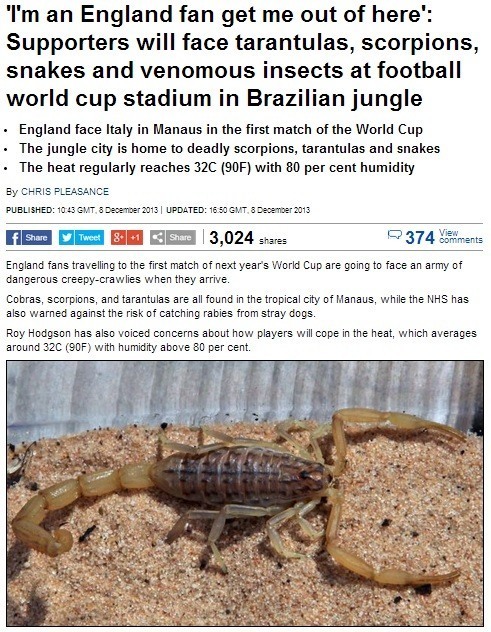 One in particular that always stood out was of the Maracanã in Rio and not only because it was the home of the great Brazil teams that my father had told me about, but also because to a young me it just looked so huge – largely, I guess, because it was. 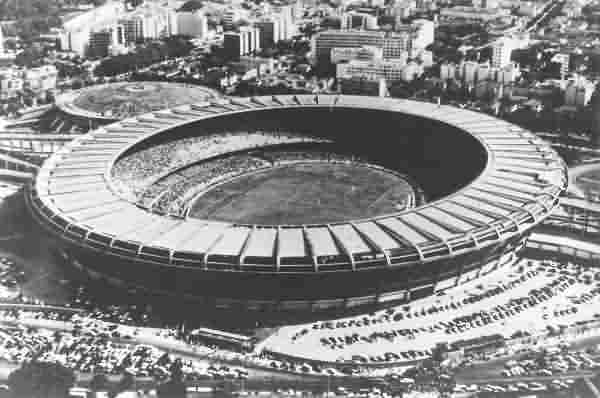 Amazed, I read about how almost 200,000 people (although probably far more) filled it for the 1950 World Cup final and wondered how on earth it was possible to fit almost the entire population of my town in South London into one stadium.